Optimism pays off. 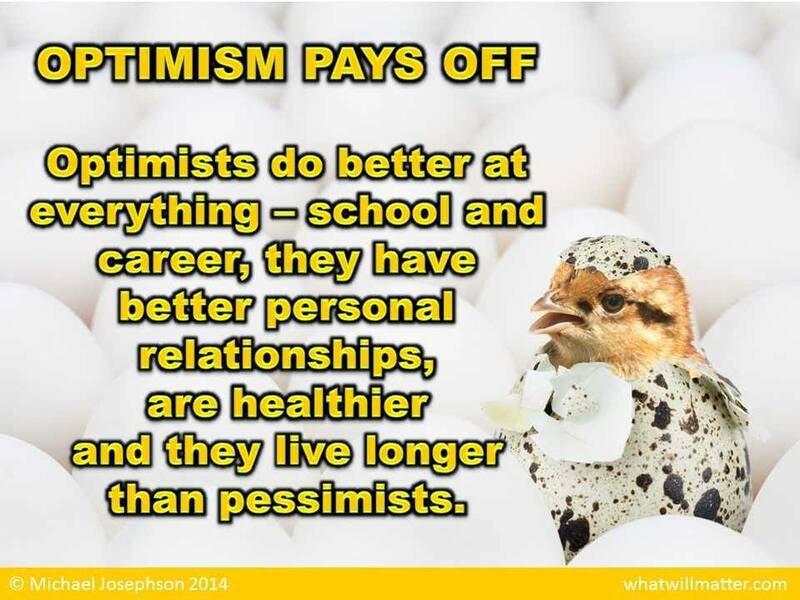 Optimists do better at everything – school and career, they have better personal relationships, are healthier and live longer than the pessimists. Optimism breeds success. Be optimistic. Your life improves with a positive attitude. Despite romanticized myths about the gloriously carefree teenage years, adolescence has always been an emotional battlefield where young people must fight their way through insecurity, depression and anger. 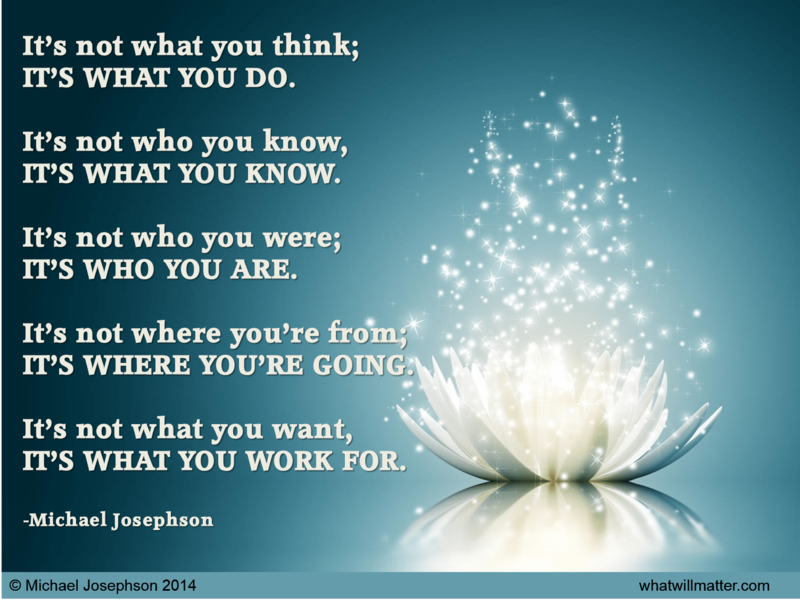 It’s not who you were; it’s who you are. Sometimes life does not turn out how you expected or hoped. That doesn’t mean you can’t or won’t be happy. 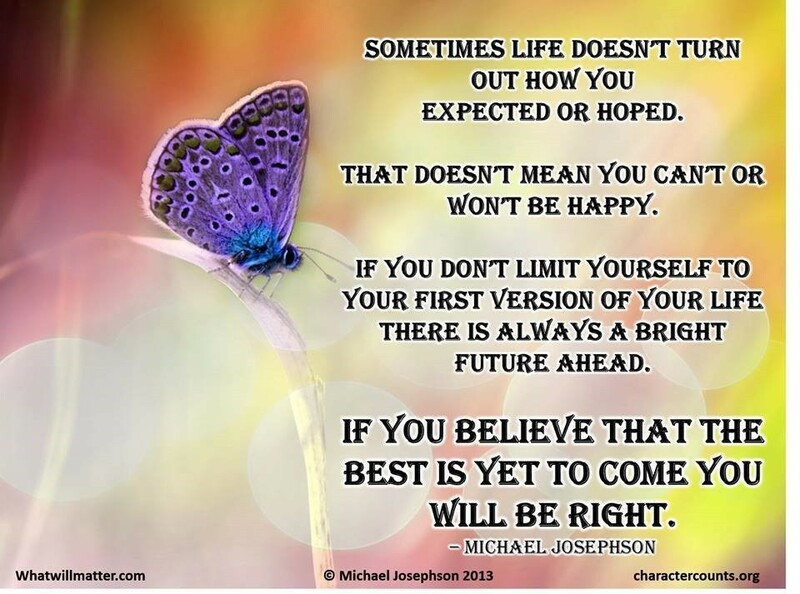 If you don’t limit yourself to your first version of your life, there is always a bright future ahead. If you believe the best is yet to come, you will be right. 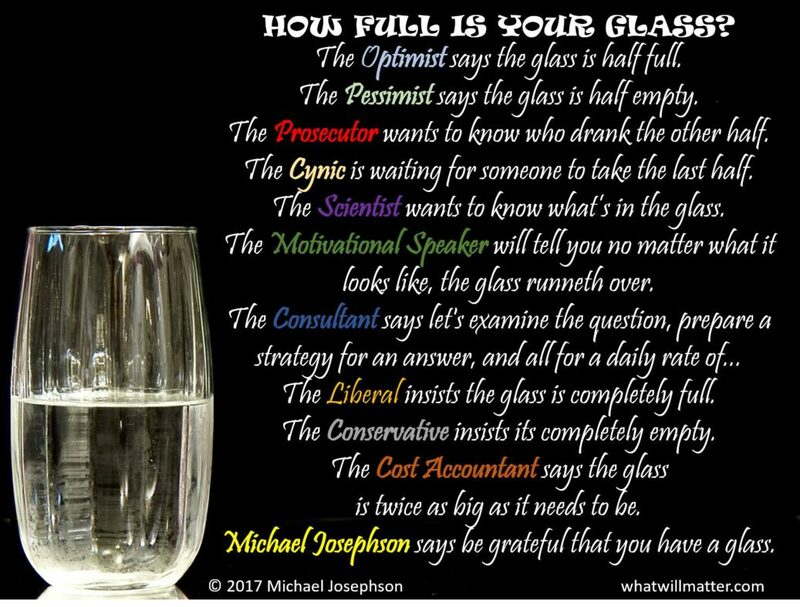 OBSERVATION: How Can a Natural Pessimist Become More Optimistic? 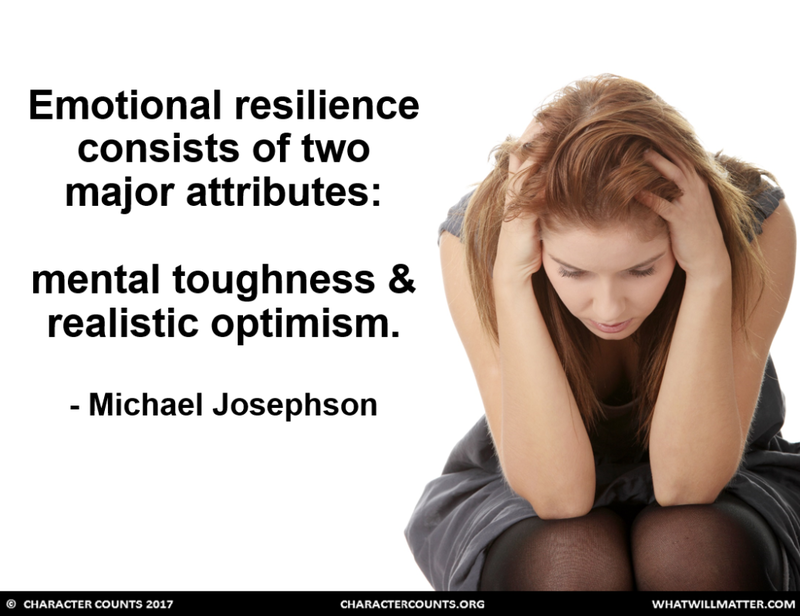 OBSERVATION: Scientific evidence and personal experience teach us that approaching each daily task and our lives in general with a positive attitude (optimism, enthusiasm, confidence) significantly increases actual success and enhances personal happiness. Yet many of us stifle our careers and pollute our personal relationships by persistent negativity. Just as losing weight and keeping it off is really hard, so is losing self-defeating attitudes and staying positive — but it’s doable and worth it. 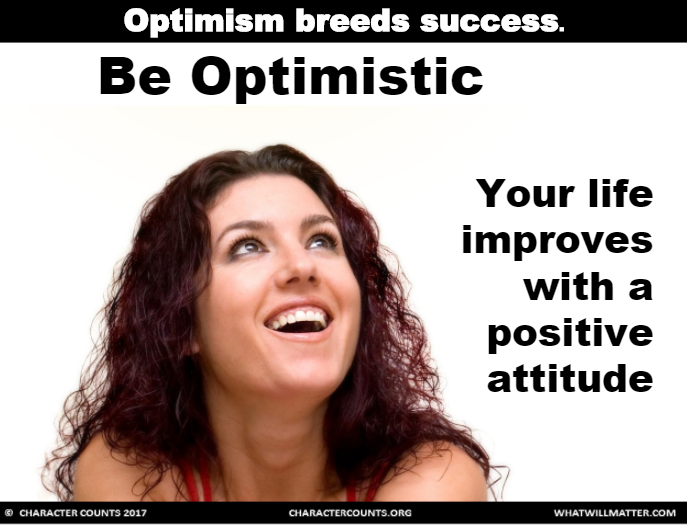 The strategy: self-consciously cultivate optimism. 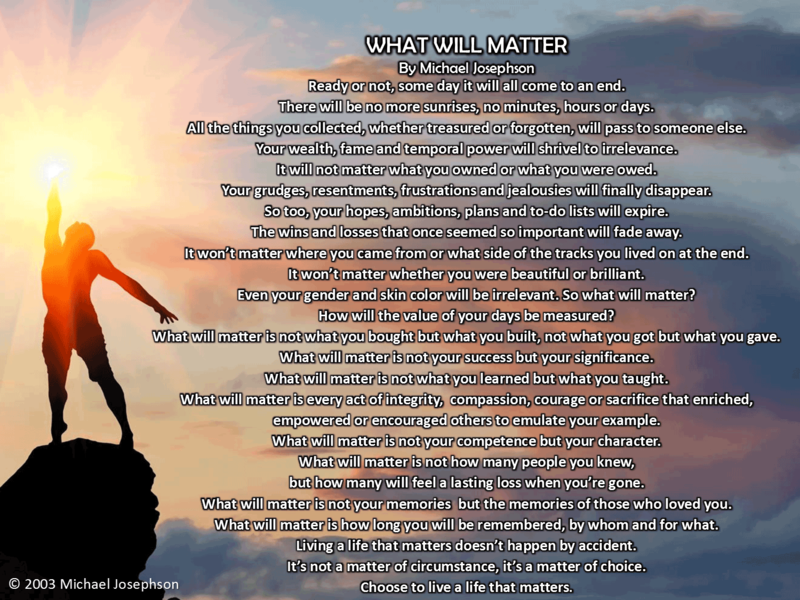 Here are some suggestions to help you more consistently reap the benefits of positivity. QUOTE: Abraham Lincoln said, “Folks are generally as happy as they are willing to be.” When you are really ready to be happy there are lots of things in your life you can focus on to create happiness. Choose to be happy. You deserve it.